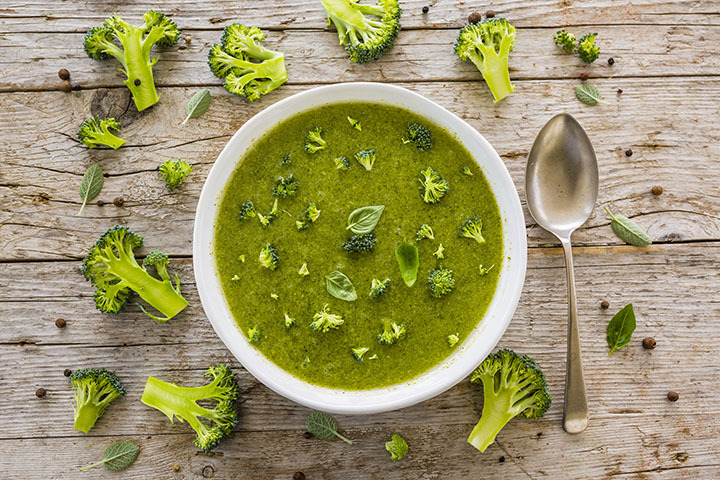 If you are trying to lose weight, adding soup to your diet is a great option. 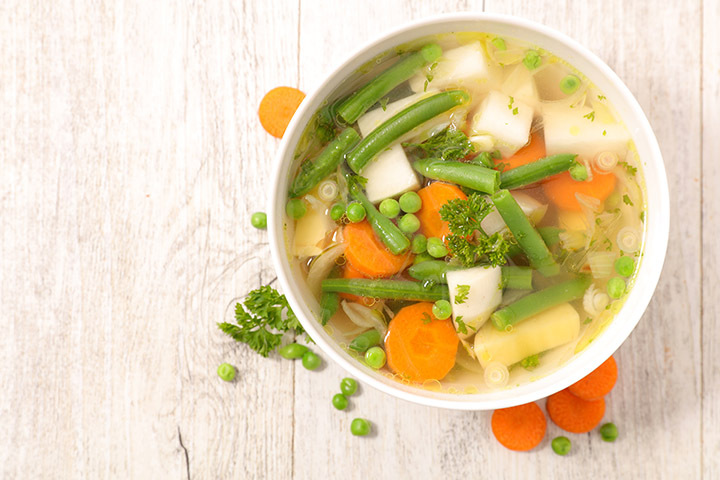 And yes, you can make your soup as healthy as possible by adding nutritious vegetables, beans, and grain that keep your hunger pangs in control. 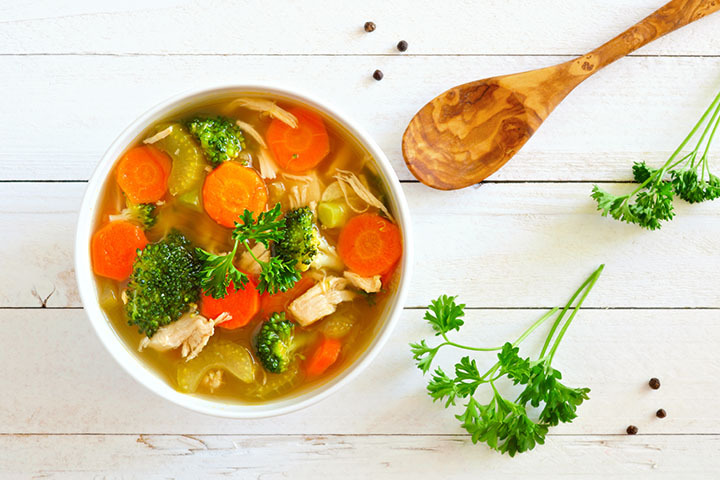 According to the 2010 Dietary Guidelines from the U.S. Department of Health and Human Services, drinking clear and broth-based soups keeps the weight in control. 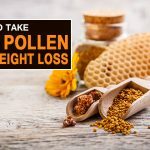 Watery soups that low in calories and contain fiber which keeps the stomach satiated for a long period of time are a healthy weight loss option. Soups that have cheese, oil, cream, or flour, must be totally avoided as they are high in calories. Also, skip bread, croutons, and crackers that are offered as accompaniments with soup. 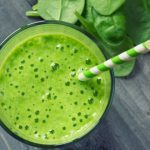 A dieting regime could make your body deficient in minerals. Healthy soups provide adequate mineral content to the body which is essential for life processes. Also, soups are a much better substitute for a cup of hot chocolate/coffee which are loaded with sugar and calories. 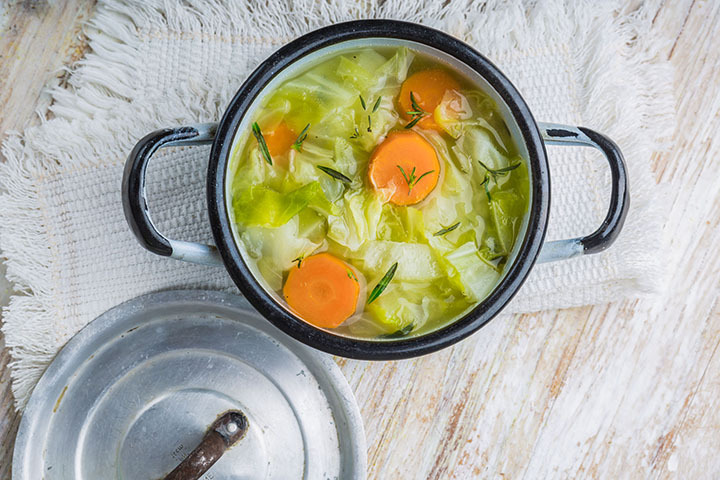 Cabbage soups are healthy and can drastically limit your calorie intake. You can have large amounts of this soup and still feel good about eating! Chop all vegetables and keep aside. In a pan, heat a very small amount of oil and sauté the onions. Add the vegetables and the water or vegetable stock. Add all seasonings and simmer for a while. Once it comes to boil, reduce the flame and cook till vegetables are tender, about half an hour. Cabbage accelerates weight loss due to its low-calorie properties. The fiber-rich vegetables like carrots control your hunger pangs. The peppers contain fat-burning components that further accelerate the metabolism. 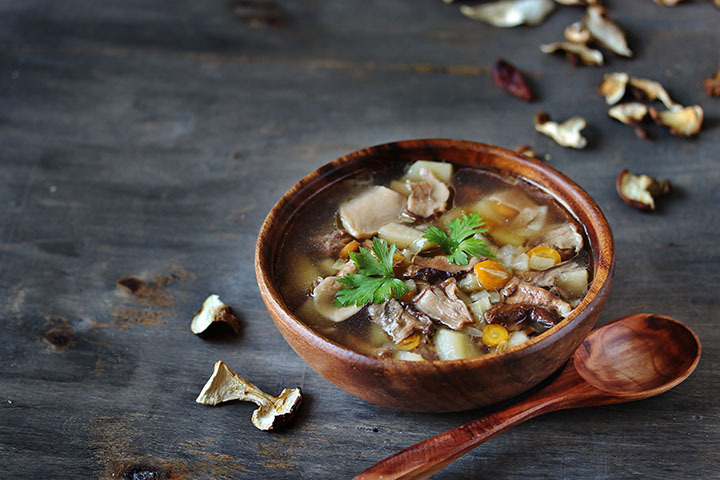 Tasty, wholesome yet fat-reducing, a soup for all chicken lovers. Put all the ingredients in a pot and simmer till the chicken is tender. Now pick the meat off the bones and blend the rest of the soup well. Chop and add back the meat pieces. Simmer the soup for another 5 minutes and it’s ready. Nutritional Benefits: This is a high protein soup that helps in building lean muscle mass during weight loss. Mushrooms are a healthy filler and make a fantastic combination with kidney beans in soups and broths. ¼ cup chopped fresh cilantro and parsley leaves for garnish. Sauté the onions in olive oil and add all the other ingredients. Add some water if you want a thin soup and simmer the soup for a while till vegetables are tender. Nutritional Benefits: The mushrooms and the vegetables are filling and also add nutrients to your diet, revving up your metabolic rates and flushing out fats speedily from the body. 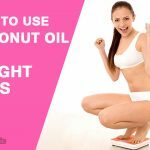 Vegetables and more vegetables, flush out the fat and lose weight fast! Carrots, beans, onions, spinach, peppers, broccoli, and more fiber-rich vegetables finely chopped. 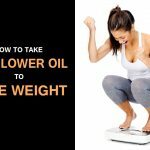 The low-calorie healthy vegetables add all the nutrition to your diet, detox the body, boost the metabolism, and trigger weight loss. A filling, tasty, and fat-burning soup! Heat the olive oil in a pot and sauté the chopped garlic, onion, and ginger-chili paste. Add the chopped broccoli and sauté for a minute. Add two-three cups water and allow to simmer till the broccoli is tender. Add the salt and seasonings and serve hot. Nutritional Benefits: Broccoli is regarded as a super food as it is rich in fiber, aids digestion, controls blood sugar levels, and curbs food cravings. This popular thanksgiving soup also helps in weight loss! Add all ingredients in a stockpot and cook till it simmers. Now reduce the flame and boil for 20 minutes. Now puree the soup in a blender, and serve hot. 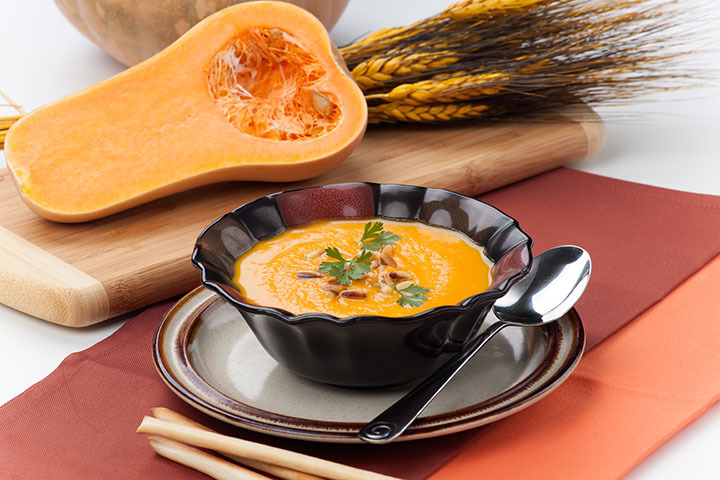 Butternut squash soup is your pick if you want to have a healthy and wholesome soup which is filling and provides adequate nutrition that maintains your metabolic rate. sauté the onion, garlic, ginger and kale. Add other ingredients along with wine, cover with vegetable stock and simmer on medium heat for 30 minutes. 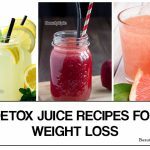 Squeeze lemon juice at the end. 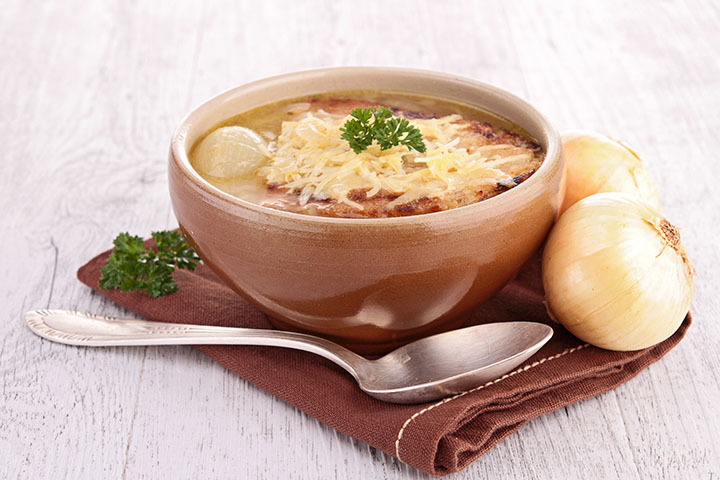 All the ingredients in the onion soup are excellent for revving up the metabolism and aid in shedding excess weight. 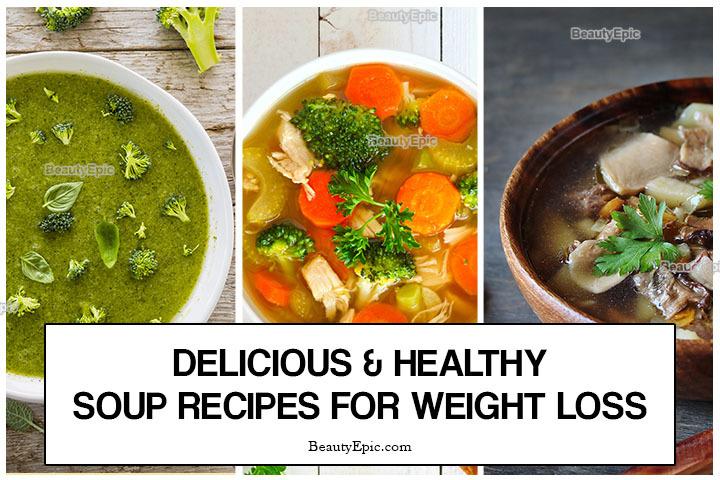 If you are trying to lose those extra pounds, you can pick any of the above soups that compliment your taste buds.